Edgo Services Centers (ESC) are established bases that provide a range of services and support options for Edgo’s own operations as well as for its customers and partners. Edgo is a leader in planning, constructing, managing and operating these bases that provide operations, training and accommodation support for the oil and gas industry. The ESCs we have set up provide international and regional oil and gas companies with modern and secure facilities that cater to the professional and personal needs of their staff. Edgo owns and operates ESCs in Chad, Egypt, Iraq, Libya, Oman, Uganda, Yemen and Sri Lanka and plans to establish further ESCs in other Middle Eastern and African countries in the near future. Each ESC provides a focus for Edgo activities in the country and across the region. For our customers, these bases lower entry barriers to markets by offering a safe and comfortable working environment in areas where companies are seeking to establish operations for the first time. Covering 165,000m2, the ESC in Basra is strategically placed to serve the oil fields of Rumaila, West Qurna and Zubair, and many leading companies use it as a base from which to conduct their business activities. By building such ESCs and making their facilities available, Edgo is underlining its commitment to developing and promoting vital business infrastructure across the region. The Edgo training campus at Basra includes a multidisciplinary training facility, living quarters and associated amenities. This campus is helping to address the shortage of affordable training facilities that can provide the in-depth, hands-on technical training that is needed across Iraq. 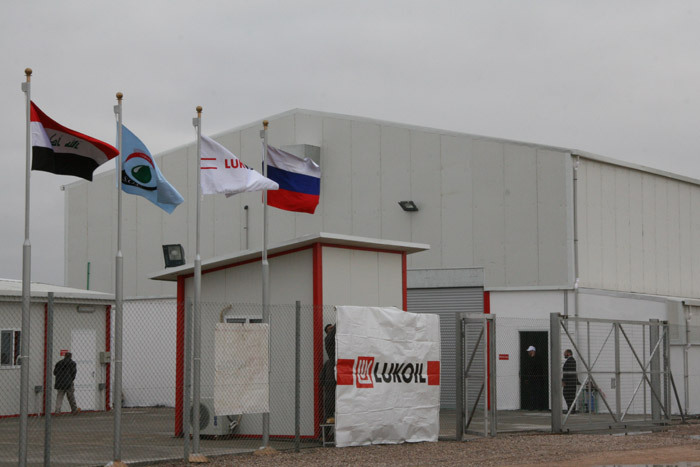 Within the ESC Basra, Edgo has opened a purpose-built training Center for Russian oil giant LUKOIL. The Center provides classrooms, language and computer laboratories, and fully equipped training workshops. 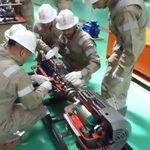 Facilities such as these can be difficult to find in Iraq, so LUKOIL has taken out a multi-year lease on the facility, which handles the training needs of more than 350 of its Iraqi trainees on a daily basis. 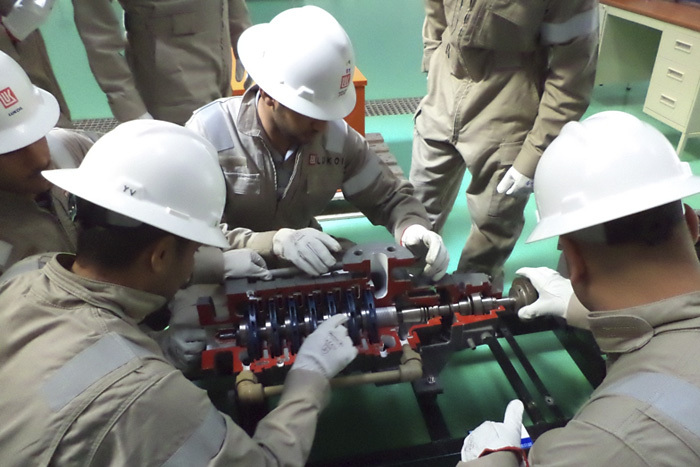 The training programme includes theoretical and practical training in well production, the treatment of oil and gas, instrumentation and control systems, and the operation of electrical and mechanical equipment.